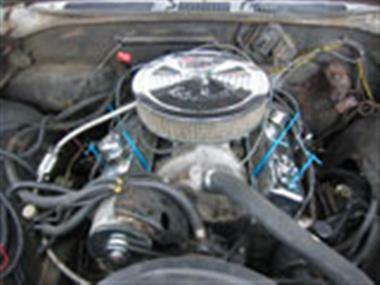 1969 Chevrolet Nomad in Pittsburgh, PA for sale. 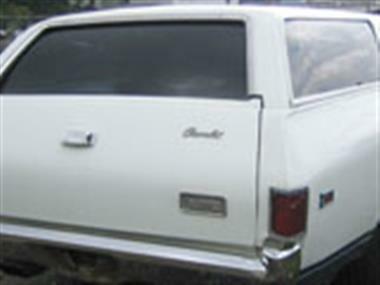 Chevy Nomad Station Wagon. 1969 chevelle nomad station wagon, yes it is a nomad. The first 3 digets of vin are 131, ( 6 cyl nomad) Now has a 400 c.i .small block engine with a 400 auto transmission. Car has new tires, new wheels, new brakes, ( drums ) and rebuilt front suspension. Solid floors and frame with surface rust, no holes. 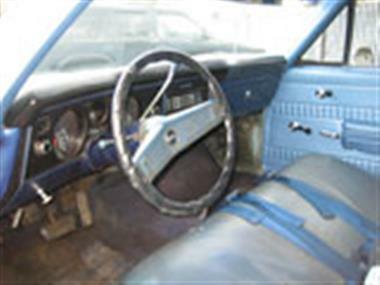 Interior shows some wear, front seat is torn. Rare car, asking $8,500.00, possible trade, what do you have? Drive it home.